As an all-volunteer organization, the WWBPA relies on people like you to help reach our goal of building a bicycle and pedestrian friendly community. 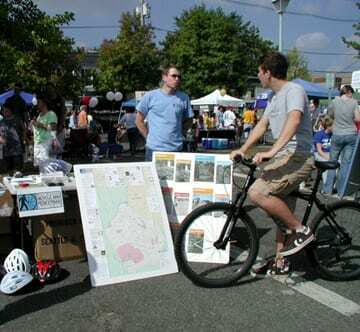 Just a couple hours of your time per year goes a long way, from building trails and helping with our Community Bike Ride to talking to your children’s principals about more bicycle safety programs in the schools or writing a letter of support on a specific issue to Township officials. To find out more about how you can help, click on Volunteer. Or join a Committee.